Explore the world of the Moshi Monsters, now in 3D!!! Moshi Monsters is back, this time with even more wild adventures! Get collecting! 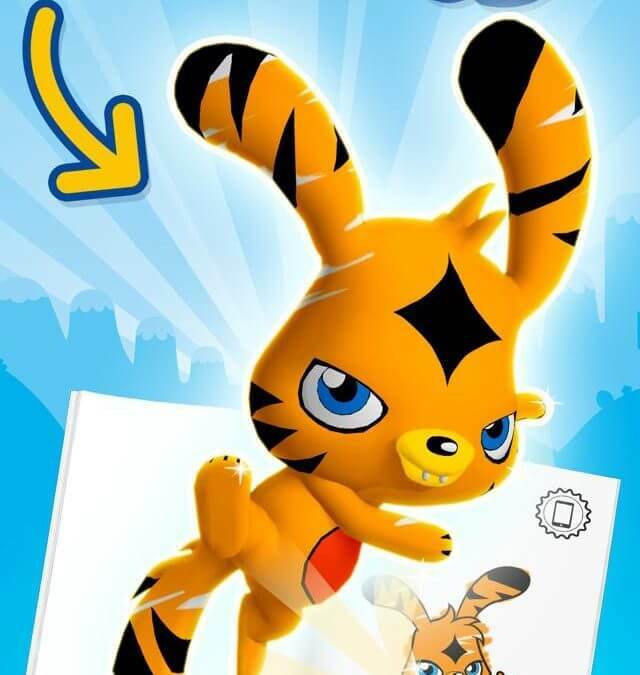 In this new Moshi Monsters release you must round up 60 lost Moshlings throughout the Theme Park! Play fun-filled mini games to unlock special awards and achievements while searching for more Ultra-Rare Moshlings. Experience the monster-ific rides in the park and hit all the high scores as you guide your monster through the park to get home safe – and have some fun along the way! Trade your monster rewards with your friends via Streepass and find even more hidden Moshlings.Bring the theme park back to its former glory by helping your moshlings rebuild the theme park! Progress through the game through unlocking six different zones by building up the theme park’s rides and attractions while rescuing the scattered about Moshlings and getting them back home to your care! The Moshlings need your help, get them home and restore their theme park to its previous greatness before they are lost for good. Play in 2D or experience a whole new dimension of Moshlings in 3D on Nintendo DS and 3DS systems.